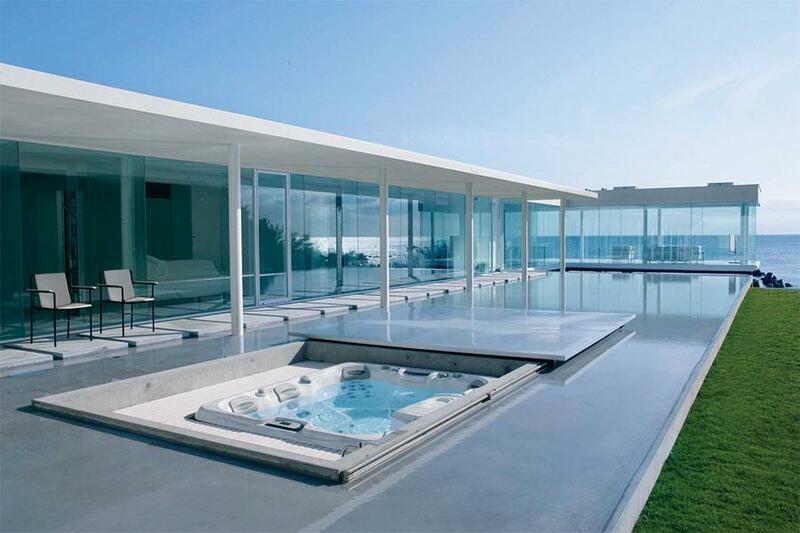 What kind of swimming pool would you like for your home? Do you want something clean and modern or something more natural-looking? 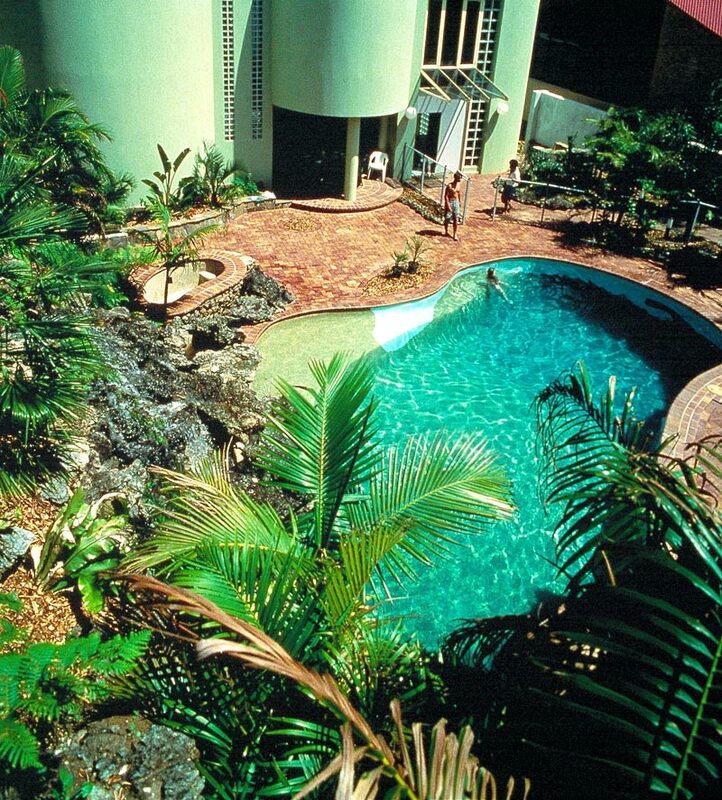 Many homeowners lean towards the tropical lagoon style of in-ground pool designs. They contain infinity edges, artificial waterfalls, rock gardens, and little rock islands. 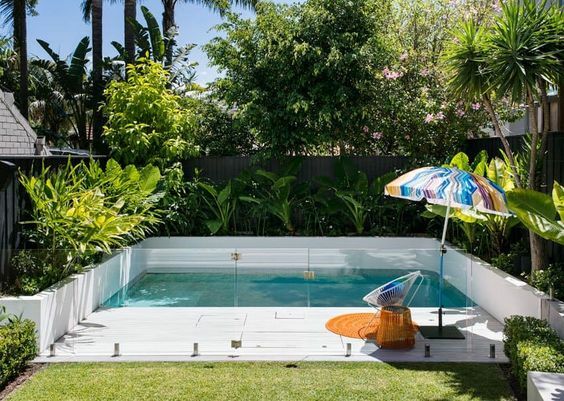 Throw in some landscaping and you have a swimming pool fantasy right in your backyard. Every swim will feel like a holiday resort in Fiji or Hawaii. And it’s all yours, all day, every day. 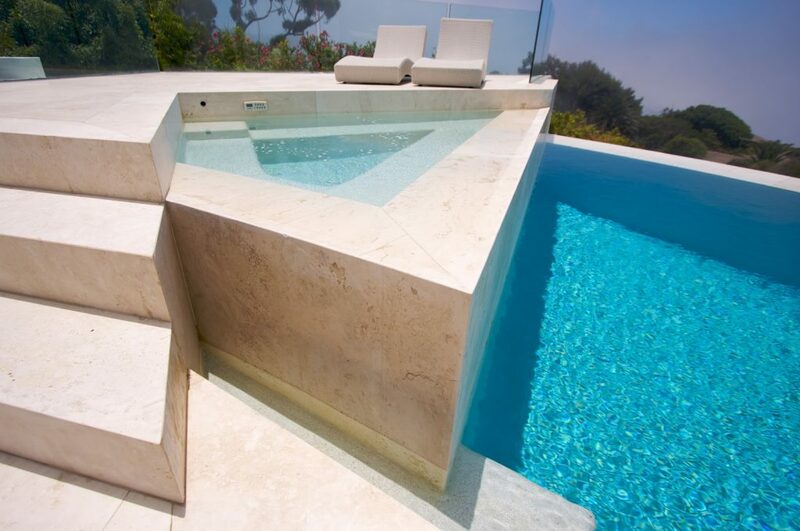 Now here’s a reason to purchase your own private swimming pool. 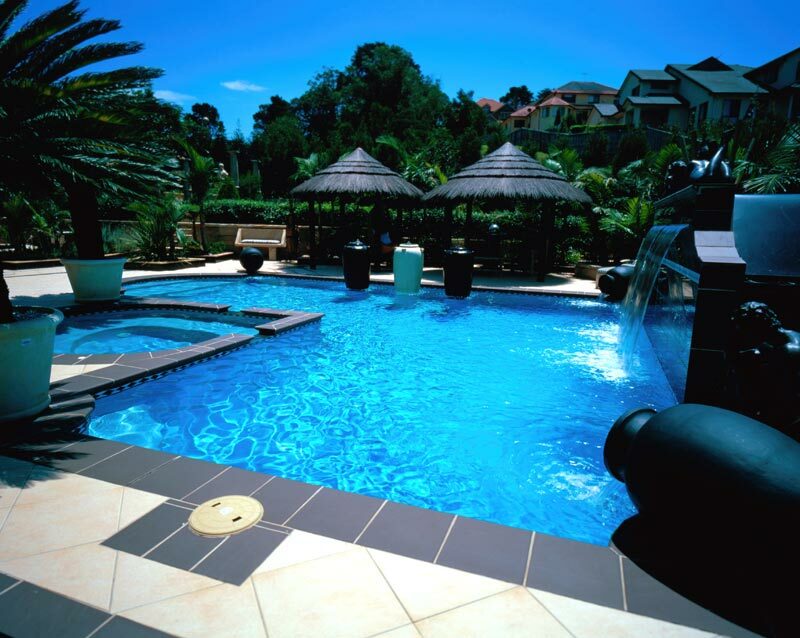 A new study has revealed that swimming pools can contain more than 60 litres of urine. The results of the Canadian research project are enough to make you shudder and steer clear of public swimming pools. 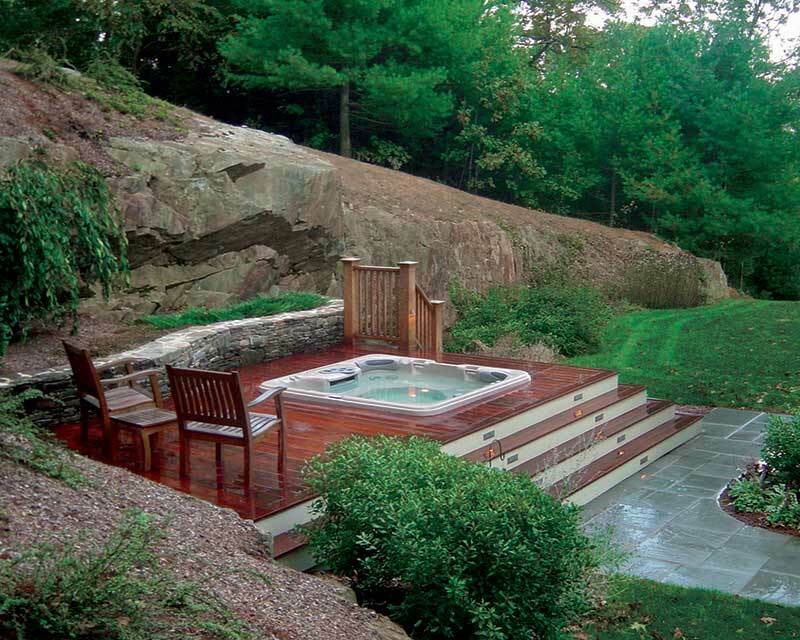 All 31 pools and hot tubs tested for the study contained wee – and lots of it. While considered a taboo, the researchers found that 19 per cent of adults have admitted to having urinated in a swimming pool at least once. 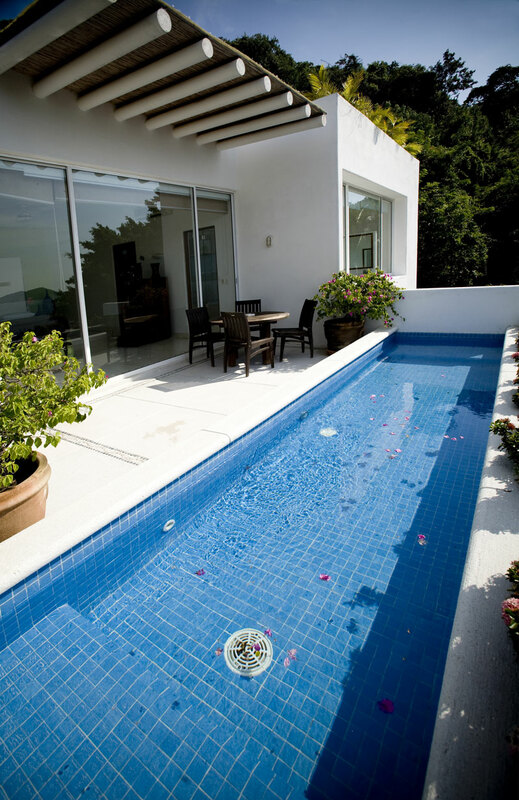 Infinity edged swimming pools created quite a splash when they first emerged on the market. The swimming pool style was the ultimate in luxury, and is still often selected for their ability to showcase a stellar view. The 360-degree knife edged swimming pool is proving to be an as popular a trend, for its ability to create an alluring mirror edged effect. 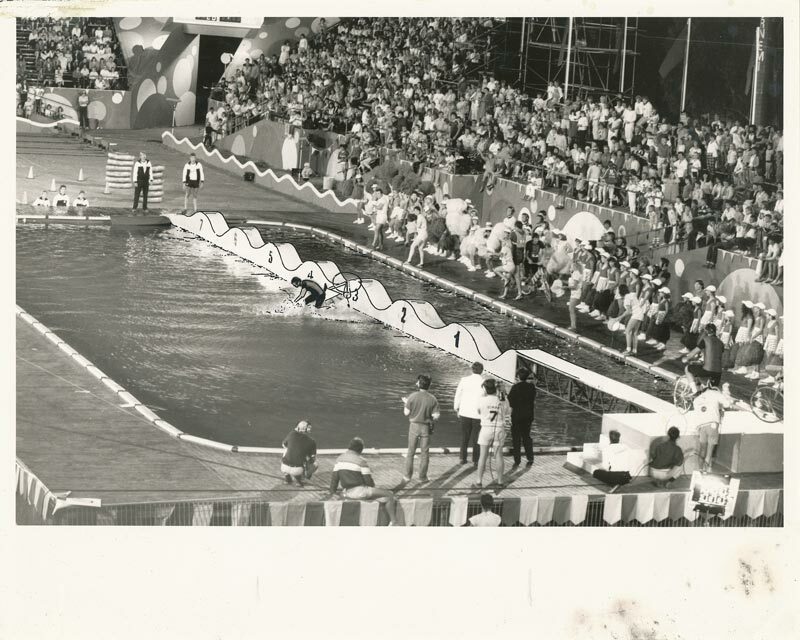 What is the 360 degree knife-edged pool?